We offer free airport transfers and have business rooms and suites available. "Ivanhoes" a la carte restaurant and cocktail bar serve excellent cuisine, a swimming pool, guest laundry and tour desk. 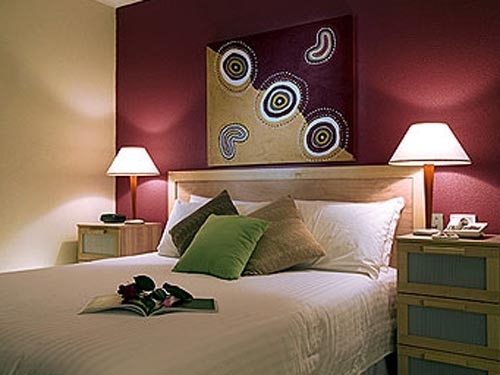 Centrally located only 500m from the shopping precinct, the hotel has 60 well appointed rooms with free in house movies, tea and coffee, mini bar, iron and ironing board in the room.